Senior staff member of The Rambler, Pat Kelly has always been a prolific golfer. Pat’s golfing days started back when he attended St Peter’s Cathedral School from three-year-old preschool until eighth grade. Not only is Pat a great golfer but he also has played hockey his entire life. Pat has two older brothers and one younger sister. Pat’s oldest brother Jack currently attends Boston College, and his other brother Joe is currently in the United States Naval Academy. His younger sister Mary is a sophomore at Villa Maria Academy. Pat not only excels in athletics but also in his work for his school. 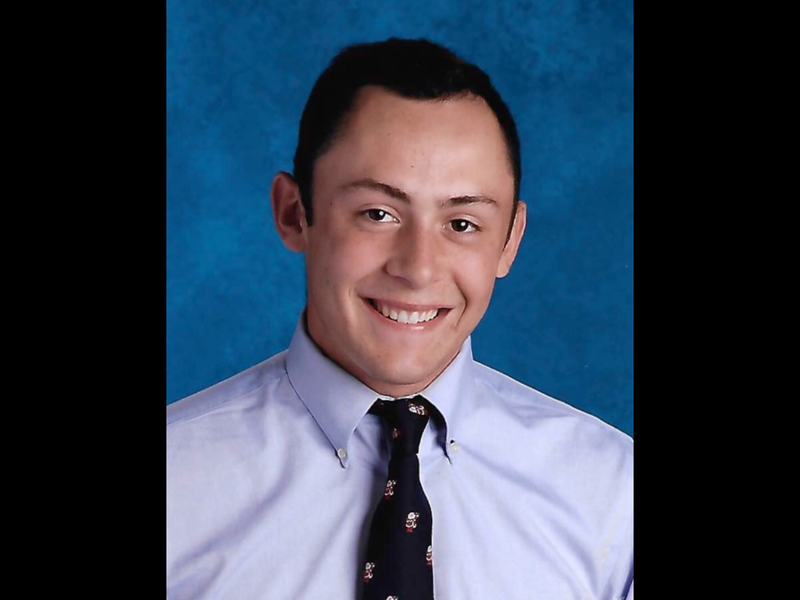 Pat has been the class president all four years at Prep and is consistently on the school’s academic honor role. A big highlight in Pat’s career came during his junior year when he accepted a scholarship to the University of Notre Dame to play golf. How deserving is Pat of this scholarship? His work in the classroom and leadership clearly shows, but he is also ranked 190th in the country for golf and has been invited to several national tournaments over the summer. Also, he has won the district title for golf all four years at Prep and has finished in the top ten three out of his four trips to states. “I like the mental test the game brings to a player for 18 holes,” he said. His favorite club in his bag is the three iron, and his favorite courses include Oakmont Country Club and the Country Club of Meadville. His favorite moment so far of his golf career is last year making two hole-in-ones in the span of eight days. Clearly Pat is a great student and athlete and has a very bright future ahead of him.